A segment from the front cover of d'artiste: Matte Painting 2 - featuring works by Yusei Uesugi, Max Dennison, and Chris Thunig. The Center for Art and Urbanistics / Zentrum für Kunst und Urbanstik (ZKU) currently has an open call for its 2013/2014 research and residency program. It welcomes artists, scholars and practitioners (curators, activists, autodidacts, etc.) interested in cross-disciplinary theory and practice dealing with ‘the city’. The ZKU offers a space for ‘living & work’: furnished accommodation with mostly private bathroom, studio, wifi, communal facilities, shared and private production areas, a platform open to public events, lectures, performance and presentations. Artists should be working professionally in their fields, with a broad range of projects and exhibition experience and scholars are expected to have attained a level equivalent to a master’s degree, and preferably to have some years of professional experience. Practitioners should have a broad range of professional experience in their fields. Applications can be submitted individually or as a group. Especially encouraged are group applications consisting of artists working with scholars or practitioners from other disciplines. The residents are also invited to propose a workshop of their choice if they feel comfortable with a practice/discourse and want to share it with the community. There are no limitations concerning age or region of the applicant. 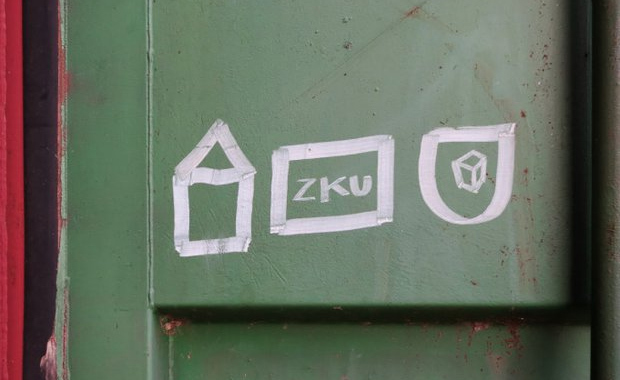 The residency is partly funded by ZKU. The resident’s costs will be between 500 and 800 Euro a month – depending on the size of the studio-apartement and the length of your stay. After being selected, ZKU will support the invited residential fellow in their efforts to secure funding through external grants.